1. Change the locks on the exterior doors. 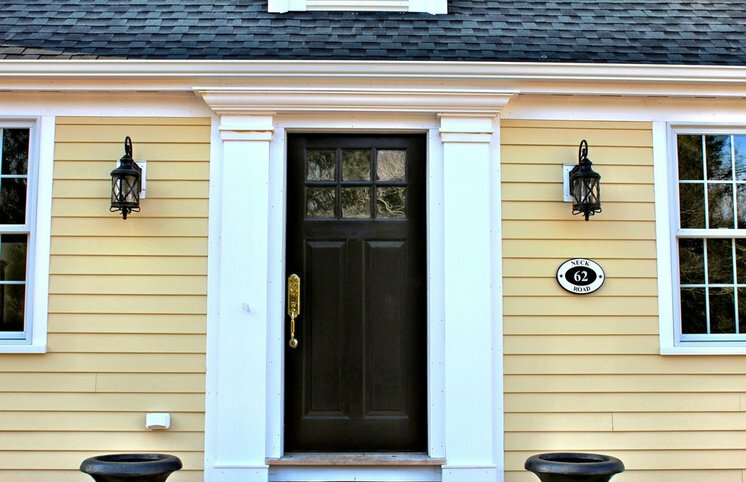 As soon as the closing is over and you’ve gotten the keys to your house, either buy and install new lock sets or have a locksmith come to the house to switch them out. Let’s face it, the previous owners, Realtors, maintenance folks and who knows who else are all likely to have keys to your place. For some peace of mind and as a necessary step in making this house yours, get new locks installed immediately. 2. Get the house cleaned up. While many folks will leave the house clean for you, some won’t. Even if they do, you’ll want to clean everything for yourself. You can hire a service to do this, something I heartily recommend if time is tight, or you can do it yourself. If you do it yourself, set up an area with all of the supplies and tools you’ll need to get the job done: buckets, brooms, mops, a vacuum, cleaners for each type of surface etc. Washing down cabinets, counters and plumbing fixtures and cleaning the carpeting etc. will make you feel good about the house. And don’t forget a healthy supply of rubber gloves. No sense ruining that manicure! Bill Fry Construction – Wm. H. Fry Const. Co.
3. Paint all the walls and ceilings. This can be really time consuming, so you’ll probably want to hire professionals if you can. There’s no point in just slapping up a coat of paint if the walls and ceilings are damaged — if they have cracks, holes and other defects. Prepping these surfaces can be a real chore. So unless you have a relative or two who can help, save yourself a lot of time and just hire someone. Also, if you’re short on time and the house is in dire straits and every surface needs painting, consider one neutral color for every room. This will just make it easier and limit the number of decisions you’ll have to make now. You can always go back and repaint rooms the colors you want as time permits. 4. Get some organizers. 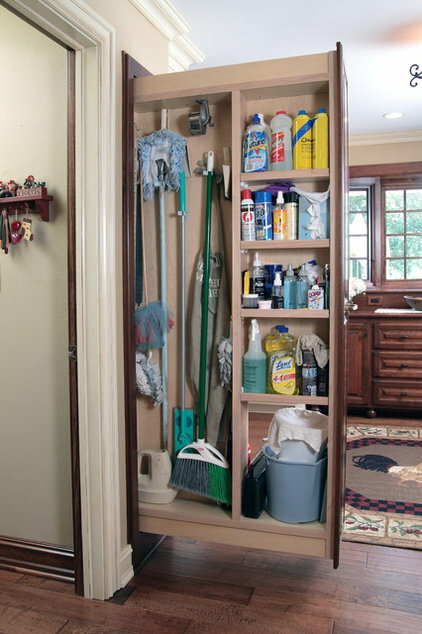 Many older houses suffer from closets that have a simple pole and shelf (if that). 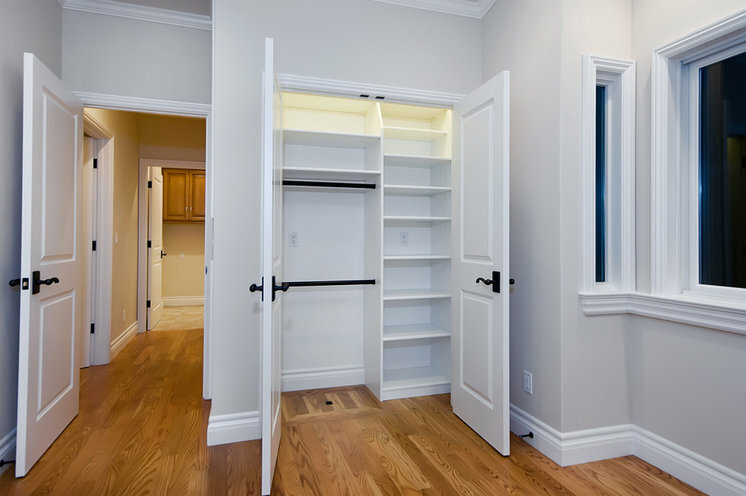 Look at where you’ll store what and get the closets outfitted to accommodate everything, to make moving in less stressful and your life in the new house more enjoyable. And don’t just look at the closets. Think about where you’ll put everything, from winter boots to laundry detergent. A well-placed extra shelf, coat hook etc. will go a long way toward making the house that much easier to live in. 5. 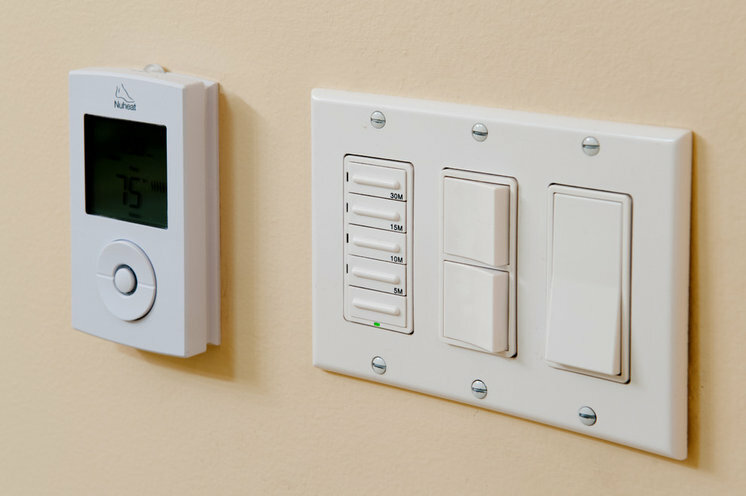 Install new switch plates and other devices. Many older houses, especially those that have undergone a series of renovations, will have mismatched outlets, dirty and discolored cover plates, and rusted or damaged air vent covers. I find that replacing all of these so that there’s a uniformity and newness to them makes a home feel newer and, understandably, cleaner. While switching out a cover plate takes nothing more than a small screwdriver, bear in mind that replacing electrical devices isn’t necessarily a good DIY project unless you’re really comfortable working with electricity. 6. Have the mechanical equipment cleaned and serviced. Do this as soon as you buy the house. 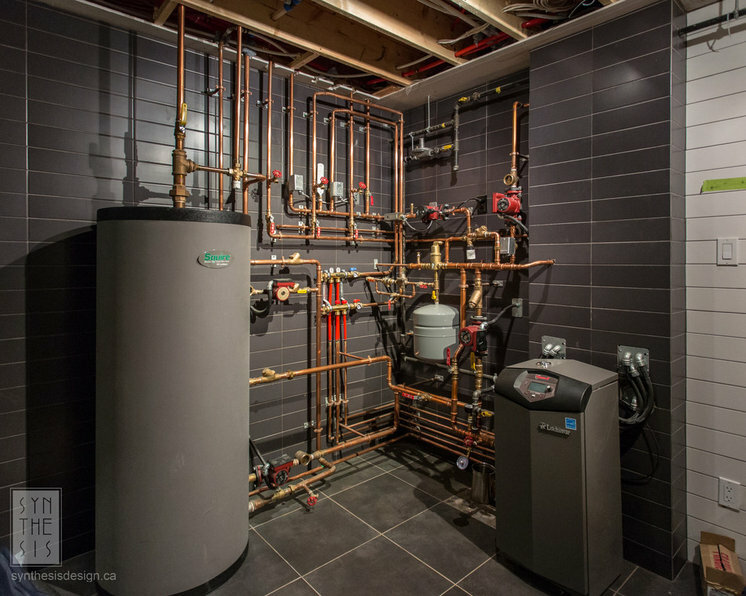 Getting the heating and cooling systems cleaned and other routine tasks done is important — as is getting a service contract so if the system stops working in the depths of winter, you’ll not have to overpay to get a technician to come to your home. We’ve always had good luck asking our new neighbors which company they have found to be reputable and attentive for this work. It’s also a great way to meet the neighbors. 7. 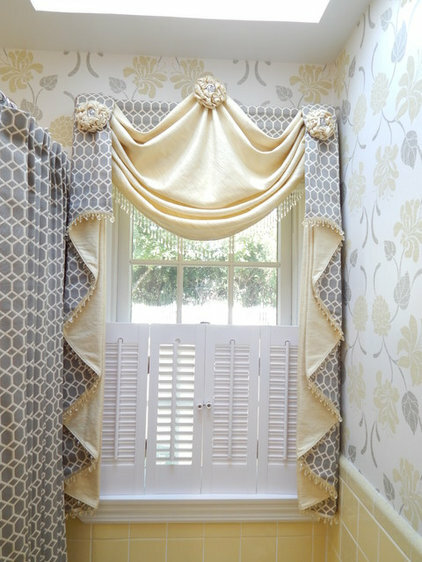 Install window treatments. Whether you have these custom made or you go for some inexpensive and temporary shades, you’ll want to get some something on your windows — both for privacy and that finishing touch.